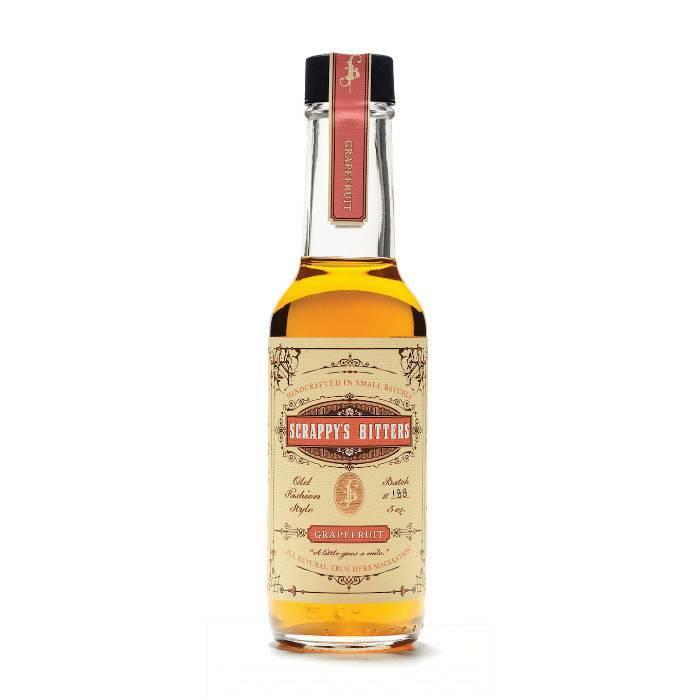 Scrappy's Black Lemon Bitters, 5 oz. 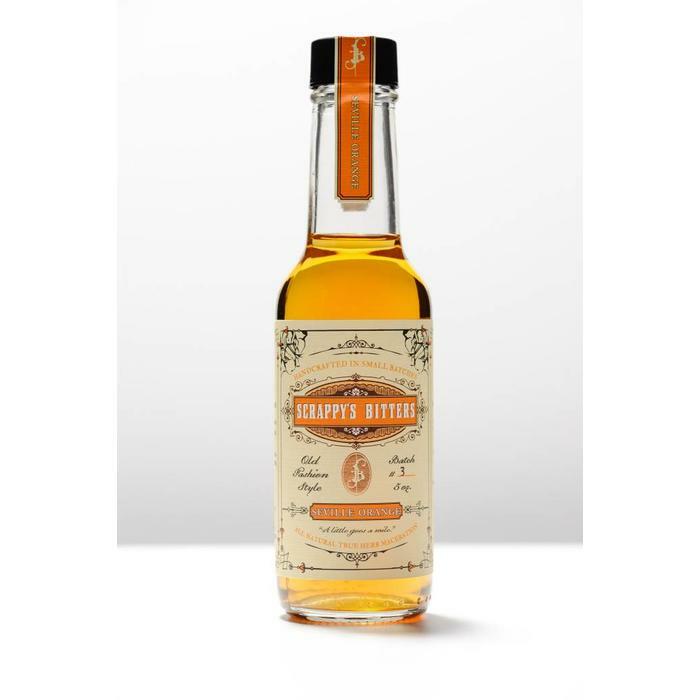 Scrappy's Seville Orange, 5 oz. 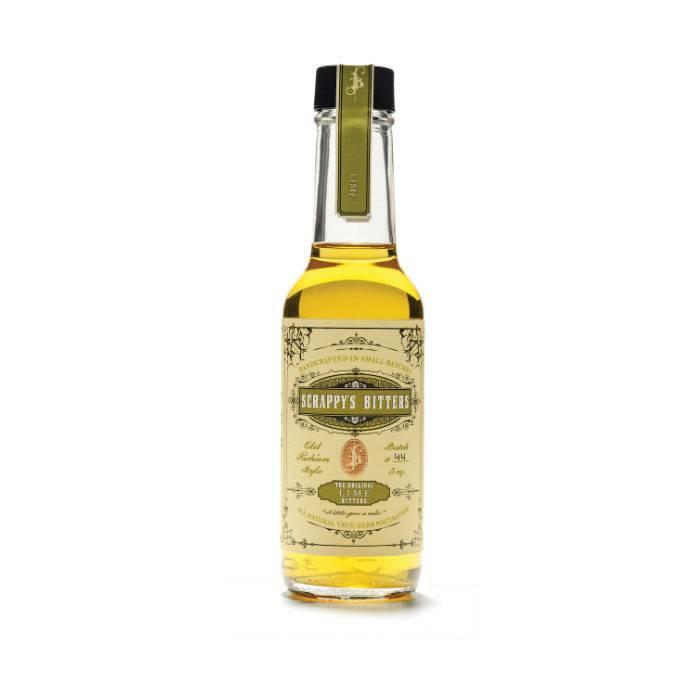 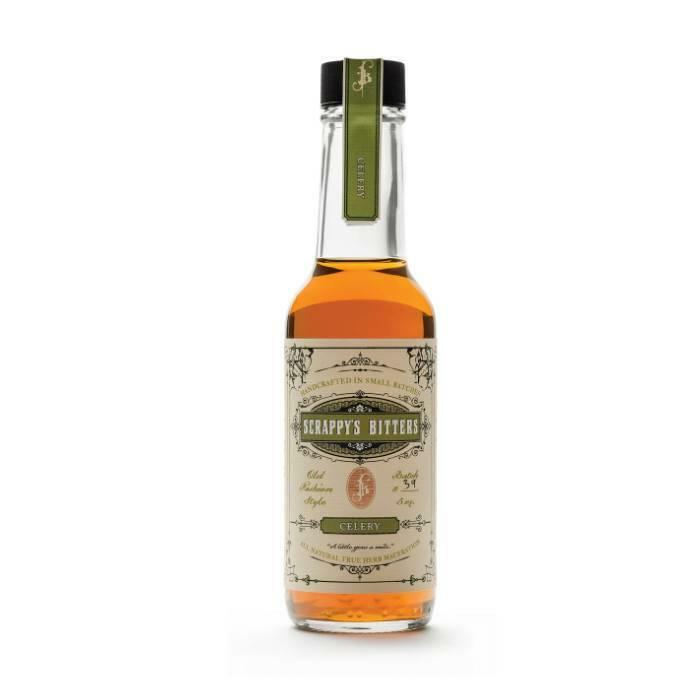 Scrappy's Lime Bitters, 5 oz. 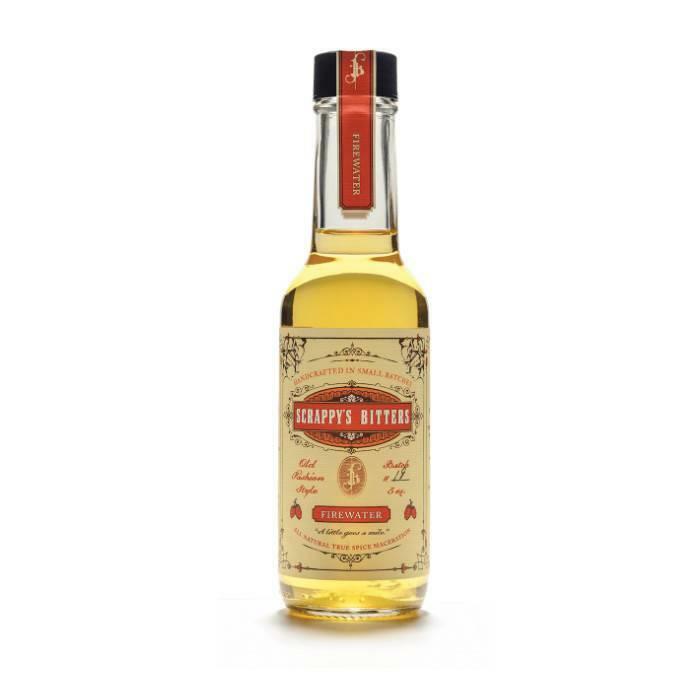 Scrappy's Celery Bitters, 5 oz. 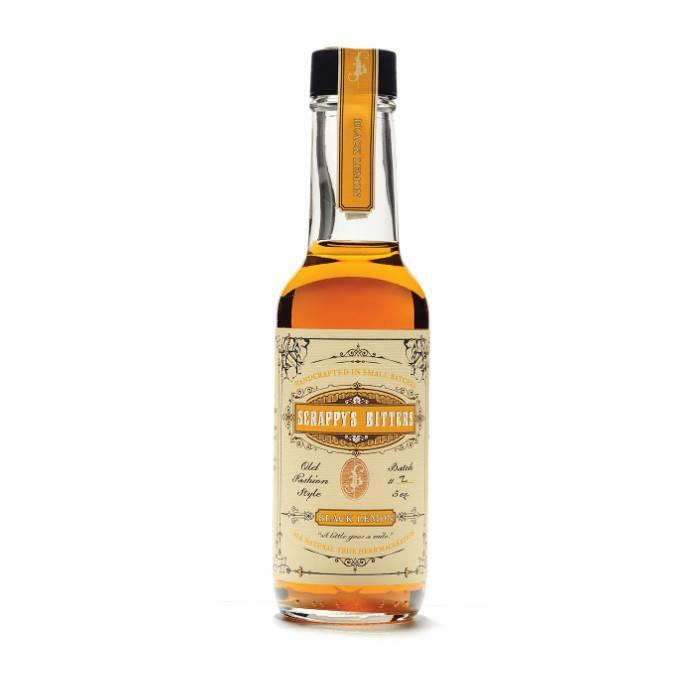 Scrappy's Grapefruit Bitters, 5 oz. 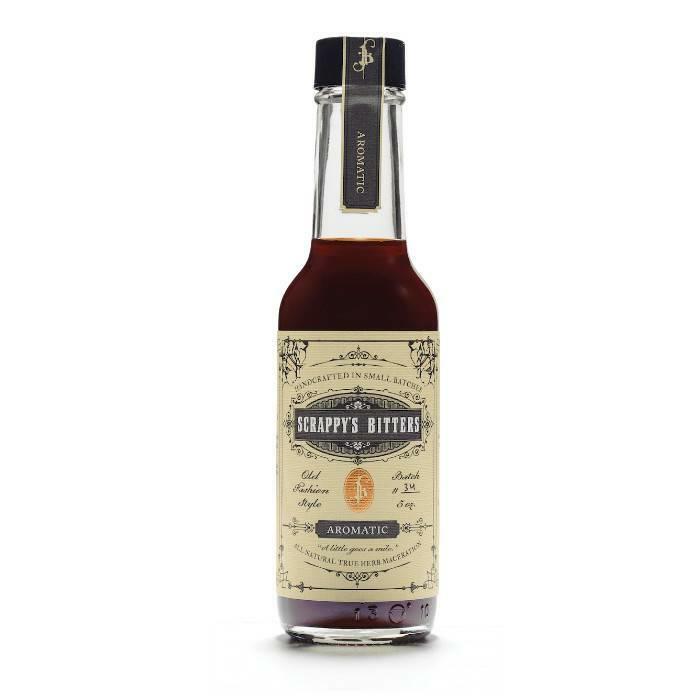 Scrappy's Aromatic Bitters, 5 oz.